Grotjahn’s auction market set for new sales records in 2017. 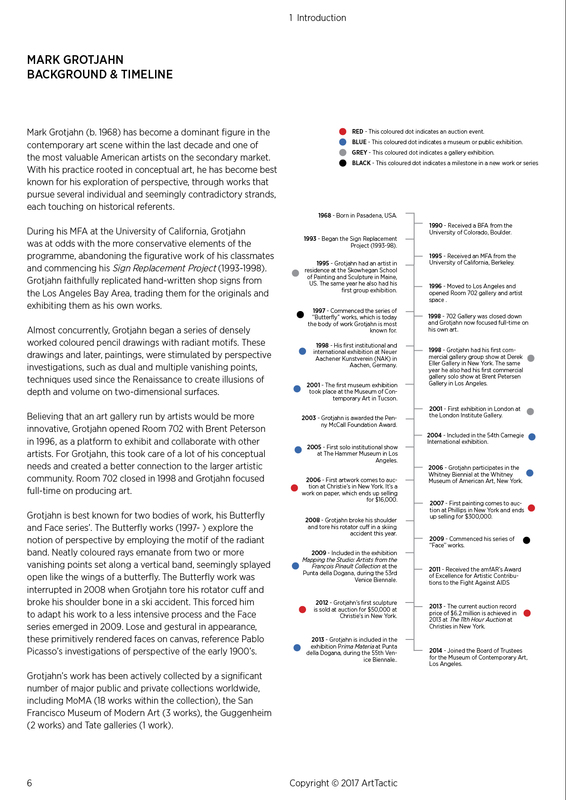 After a 51% slowdown in auction sales of artworks by Mark Grotjahn in 2016, this year could elevate his auction market to new heights. 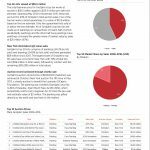 Despite the first quarter of this year only generating $70,000 in sales, New York sales in May will offer works with a low estimate of $21,825,000. If successful, the Grotjahn market could exceed its previous auction sales peak in 2013, already this month. $85 million of Grotjahn’s work sold at auction since 2006. Between 2006 and 2016, $85 million has been raised in auction sales for artworks by Mark Grotjahn. 154 lots have been sold, out of a total offering of 182 lots. 2013 saw sales of $22.1 million, the highest total value for a single year to date. Total sales in 2016 were 67% lower than Grotjahn’s 2013 auction peak, with a total value for the year of $7.3 million. The average price achieved for the 2006-2016 period has been $552,000. Within evening auctions only, the average price increased to $977,000 and peaked in 2015 at $1.8 million. 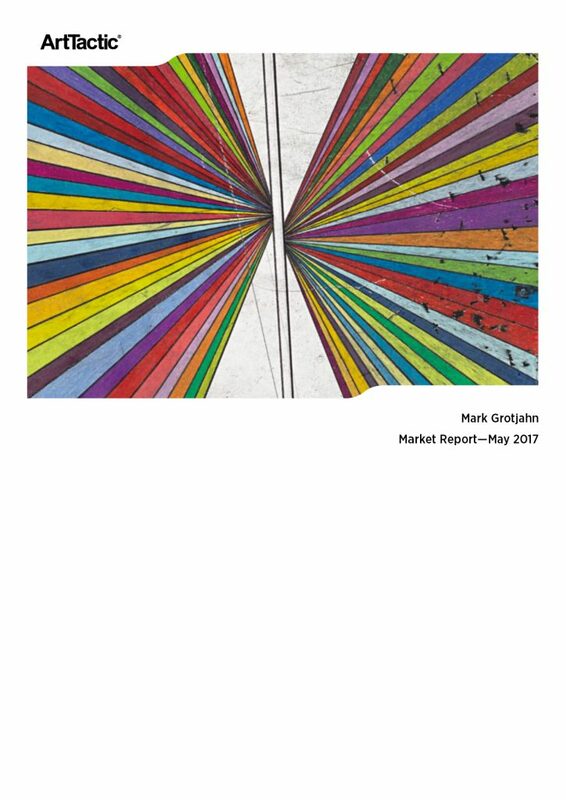 This Market Report is the first Grotjahn research published by ArtTactic and is to be followed by regular updates. Total Sales, Average Prices and Hammer-Ratio analysis. 2006-2016. 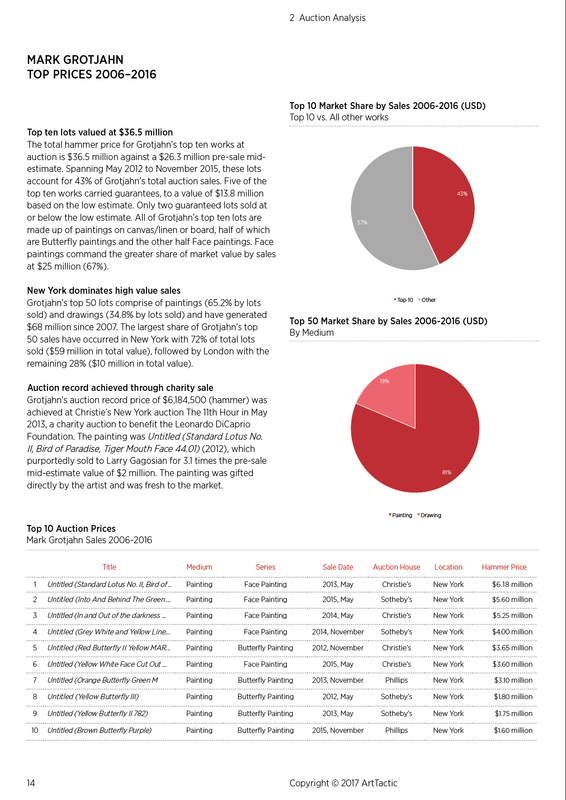 Analysis by segments including; Breakdown by Size Segments, Series and Auction Houses 2006-2016. Analysis by Face Painting and Butterfly Painting Series 2006-2016. 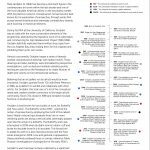 Price Segmentation and Top 50 Price Analyses 2006-2016. Grotjahn Market Short-term Confidence analysis. Grotjahn’s auction market set for new sales records in 2017 as New York sales in May will offer works with a combined low estimate of $21,825,000. If successful, the Grotjahn market could exceed its previous auction sales peak in 2013, already this month.